Hunting allows us to get out in some extreme areas and in some extreme conditions. 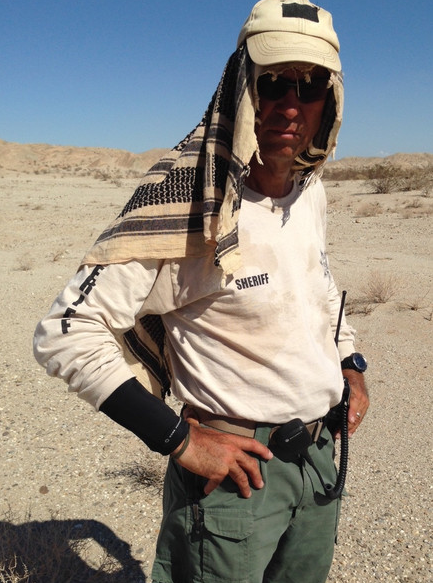 I think that the hottest and coldest I’ve ever been have both been on hunts and the varying weather conditions are always a thought I have when going on a hunt. For times that you are going to experience extreme heat and cold, you need the right gear to keep your body a neutral temperature. Qore Performance Hunting Clothing is a great base layer to get you on your way to normal. The Qore Performance slider short is a great addition to any hunter or active outdoorsman’s wardrobe. Not only is it tight enough to stay in place, but it’s got the perfect breathable mesh spots to keep you cool. The shorts also feature two PAC inserts that can be frozen and stay at 58 degrees when inserted. These will keep you cool even in the hottest temperatures. Moisture wicking and 100% made in the USA, these shorts are lightweight and stretch easily. They are made with spandex and nylon so they won’t wear out quickly either. The points where the PACS are inserted are done so scientifically so that they are in the perfect spot to keep you warm or cool, without limiting your performance. In cold weather, simply remove the packs and put in hand warmers to stay warm for up to 10 hours. These shorts are sure to be great for cold weather hunts this season. The cold packs on a long hike in or run are perfect and didn’t hinder my walking or ride up my leg at all. The Quore Performance wrist sleeve as seen above is a great way to cool down your head quickly when on the go in warm environments. 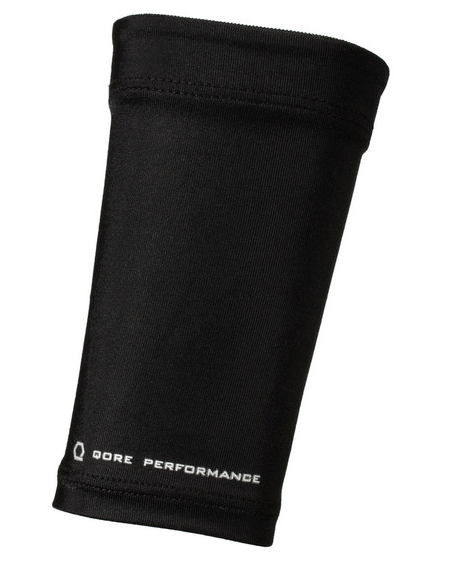 The moisture wicking Qore Performance wrist sleeve is another great addition to your arsenal of cooling clothing for warm weather hunts. I’d think that having this on your wrist on any early fall, Western hunt will help you cool down quickly while on the go. You wouldn’t want to add this to your draw arm for bow hunting, but it’s a nice tool to keep you cool and wipe on your head for some cooling relief. 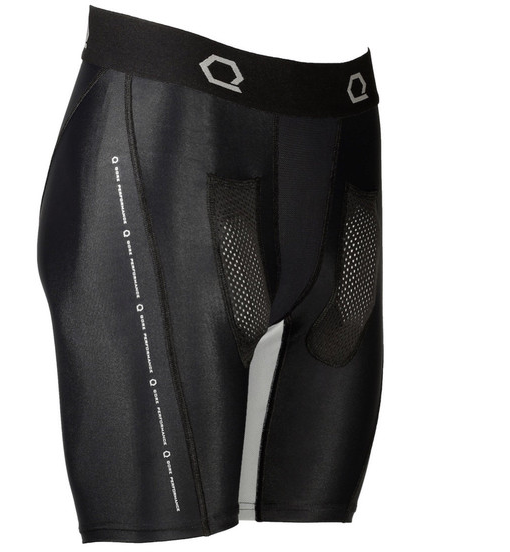 Clothing from Qore Performance are designed to keep your body temperature regulated with PAC inserts in all temperatures. Check out all of the performance hunting clothing that Qore Performance has to offer on their website and try it out for yourself this year when you need to battle the most extreme elements. See more hunting gear reviews on MorningMoss.